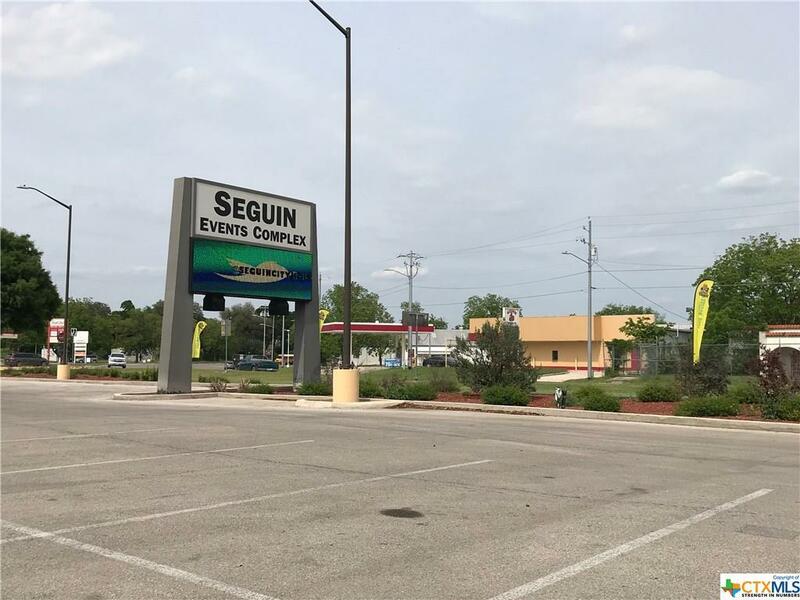 The Matador Food Mart is conveniently located on the busy S. Austin/Hwy 123 directly across from the Seguin Events Center and Coliseum (the official location of the annual Guadalupe County Fair). 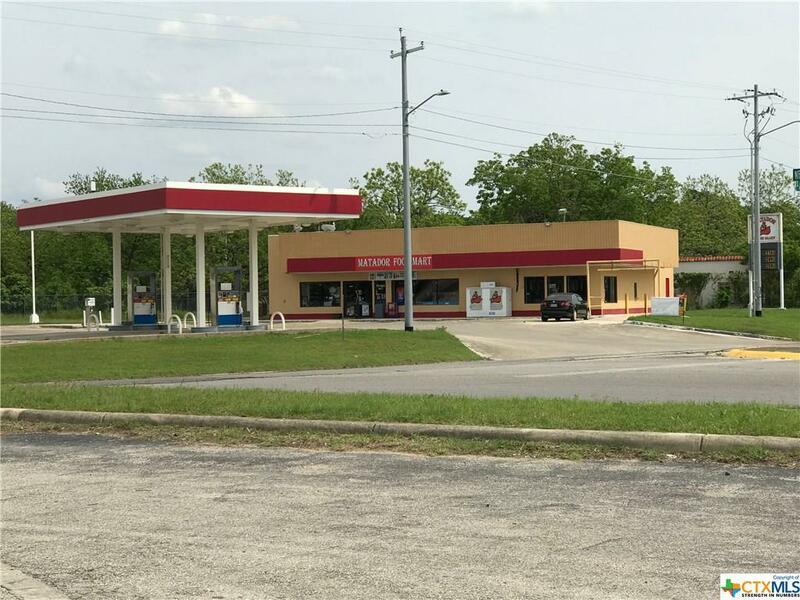 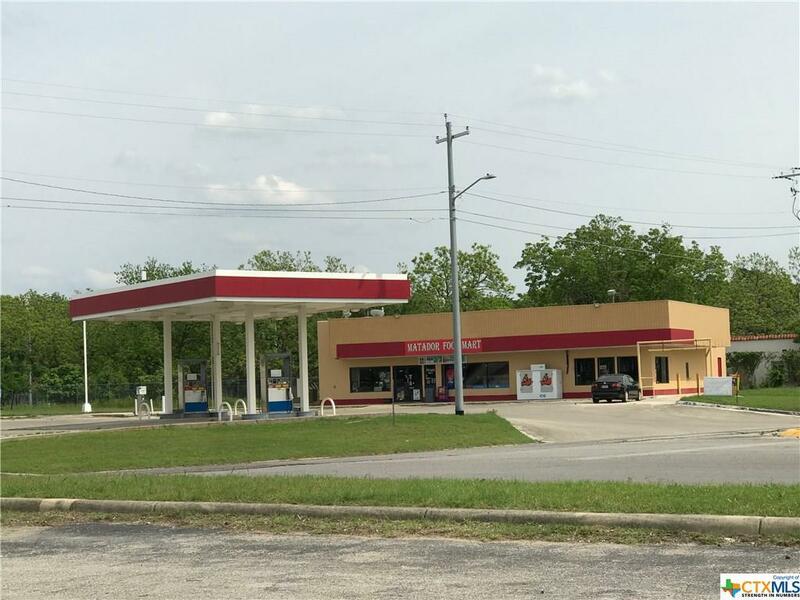 This 1.211 acre property includes a drive through for a restaurant, 4 gas pumps (inspected by TECQ), and potential opportunity for more retail space to accommodate aquatic, golf, and park recreational traffic. 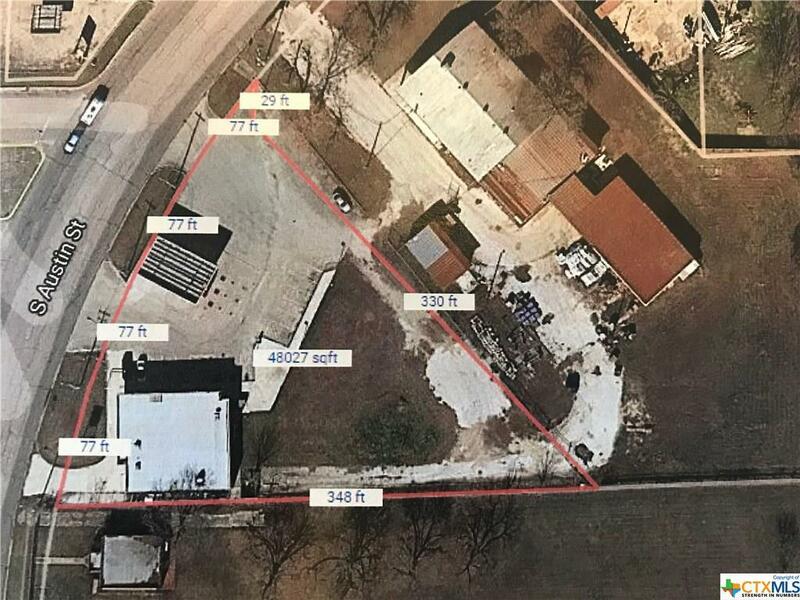 Listing courtesy of Wayne W Windle of D Lee Edwards Realty, Inc.